We are offering you the chance to collect and spend your Rewards4Racing points on Racing TV's products and services, including their Day Pass. 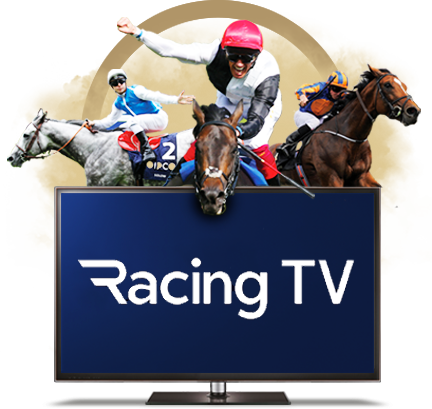 Racing TV is the home of British and Irish racing and broadcasts every race live from 61 racecourses straight to your TV, tablet or mobile. So whether you want to become a full Racing TV member or would like a one-off Day Pass, you can spend your Rewards4Racing points and make savings! Existing Racing TV members can also benefit from this and pay for the next month your membership! Find out more below. Day Pass Free Day Pass 500 NOTHING! Annual Anywhere Free 1st Month 1200 NOTHING! Please note that the above rates are for new customers only. Call 0844 472 5566 to find out more or to claim your offer.